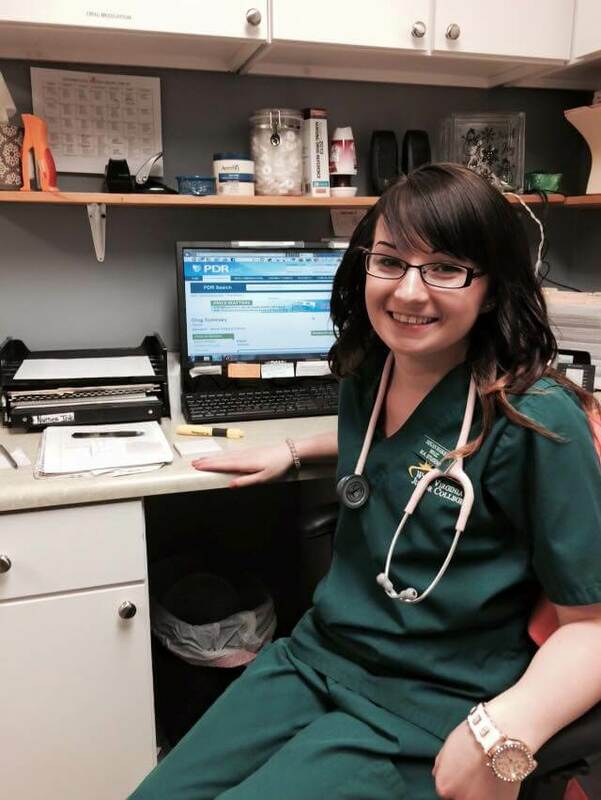 Megan Haskiell is a recent graduate from West Virginia Junior College’s Morgantown campus with an associate degree in Medical Assisting. Megan was hired at Country Doctors, a new office in Preston County, just before her graduation. Since she has been hired, she has played a pivotal role in assisting with the start-up of the office. Megan says, “I love everything about my job!” She is thrilled that her new bosses are so supportive and that she’s able to continue to learn and grow in her new role. Thinking back about her time at WVJC, Megan says that she most enjoyed “the small class sizes” and the fact that “teachers really paid attention to the students”. Megan said that if she were to give advice to new students coming to WVJC, it would be “to attend class every day, because if you miss class, you miss a lot of information”. Megan attributes her success in school and in her career to support from her family and her new bosses.